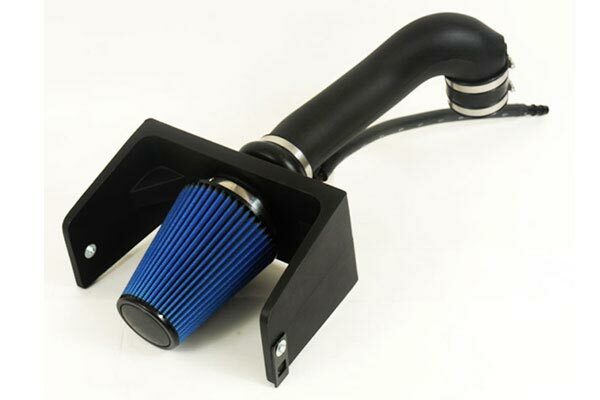 Volant 59867 - Volant Fast Fit 5 Intake System - FREE SHIPPING! 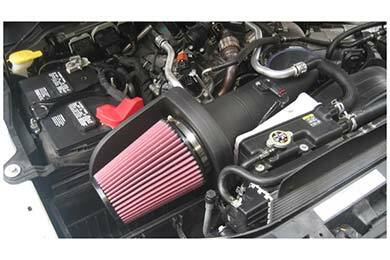 I can hear my turbo spooling up now. I put a straight pipe on my exhaust about two weeks before I ordered the intake. I was thinking it wasn't going to make a difference but I was WRONG. 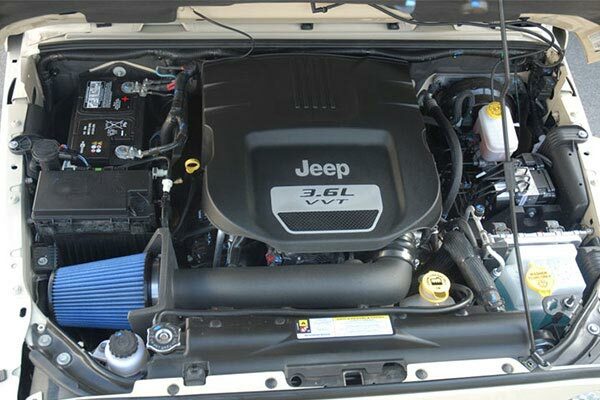 There's a huge acceleration difference plus I can hear the turbo spooling up now. 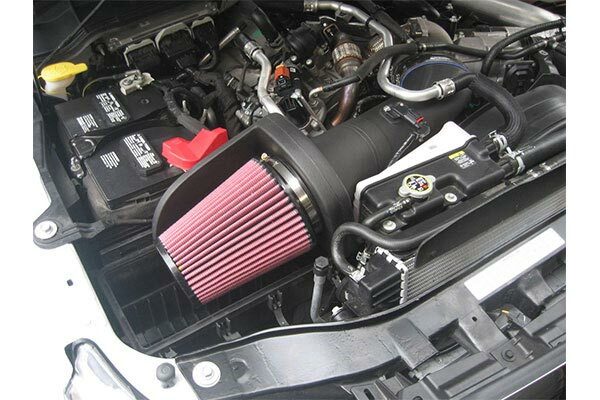 This is the best intake for the money. Plus It was shipped & received FAST! Product was very easy to install and looks great installed. I was expecting the installation to be tedious. 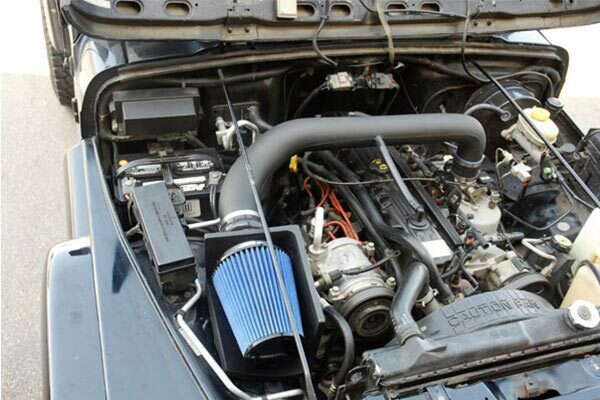 It turned out it took way longer to remove the old air intake out of my 11 F350, than it did to install the Volant. Reference # 767-607-688 © 2000-2019 AutoAnything, Inc.